The CETEST test laboratory is accredited to perform bearing and axle-box endurance tests according to EN 12082, amongst other standards. 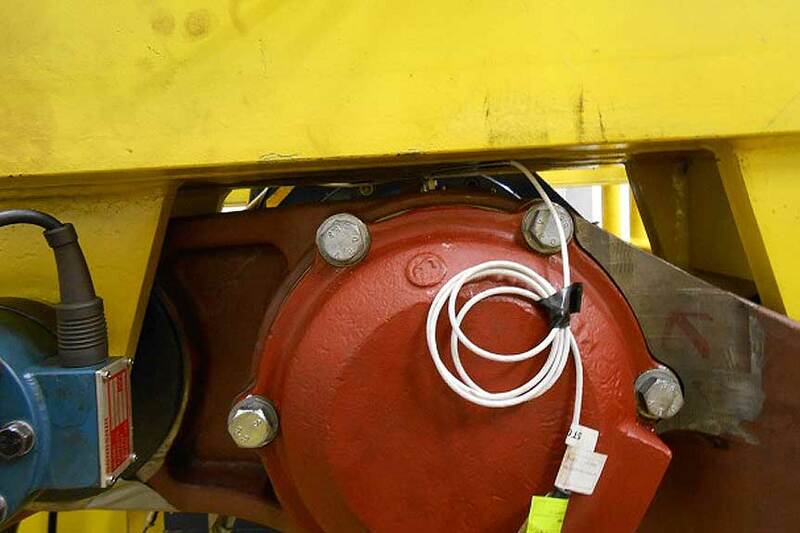 Standard EN 12082 was drawn up in order to standardise performance testing carried out on axleboxes for all types of rolling stock to ensure they are suited to the function they shall be perform. 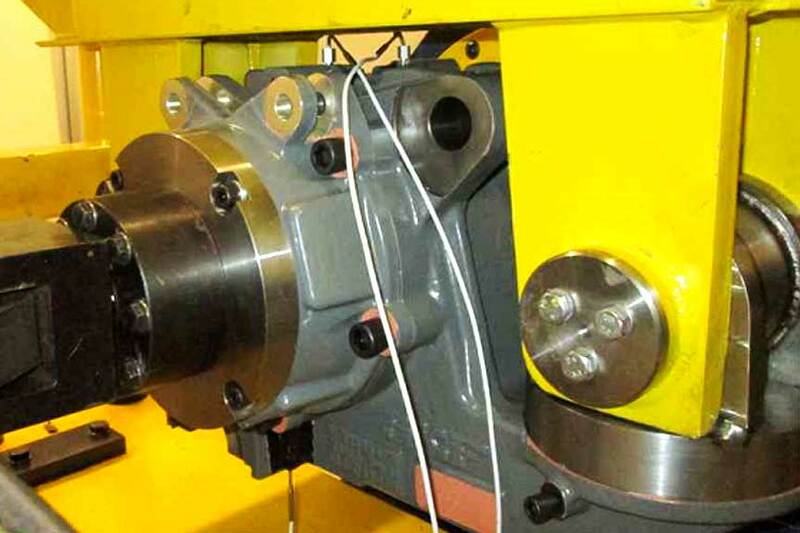 This test is also required to homologate axlebox components homologation in accordance with TSI. CETEST laboratory rigs are specially designed for functional bearing tests in accordance with European standards. These rigs can be fully adapted to accommodate different axleboxes. They also cover a full speed range; from low to very high speed applications. The rigs are designed to apply the specified loads and cover the load cycles as required by standard EN 12082. The key test parameters are monitored in real time to ensure they fall within the limits established by the standard. Water tightness tests are also performed to complete the homologation of the bearing in accordance with the EN standard.